Tied intrinsically to the Fayth from which they are born, the Aeons of FINAL FANTASY X play a crucial and symbolic role in Yuna's journey to become a full-fledged summoner. The first game in the series to give players full control over the franchise's iconic creatures, each summoned monster is beautifully rendered in the game's newly remastered HD graphics. 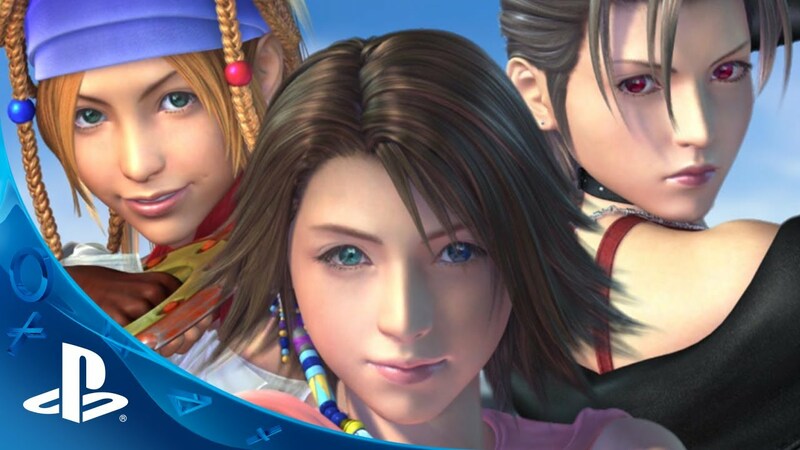 FINAL FANTASY X/X-2 HD Remaster is available 3/18/14 for PlayStation 3 and PS Vita, with 20+ hours of new gameplay, cross-save support, and trophies to earn.